Diva has a kitty too! Do you remember Jackie and Huey’s Diva? It seems like only yesterday she was a young pup. Where does the time go? 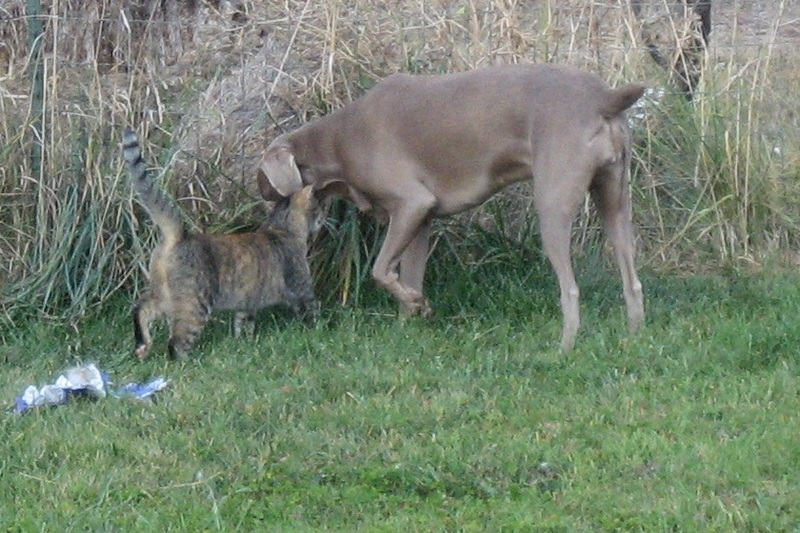 Maybe you remember her and the kitty were fast friends, and she was ever so gentle. She has been amazing! 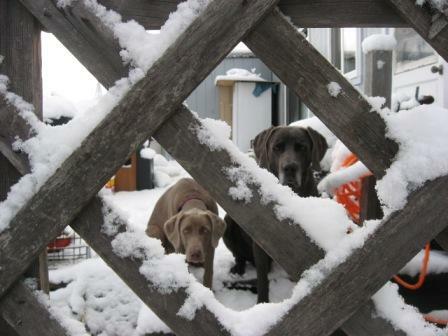 Here and her big brother (Blue) hang out together in places in Oregon. They hangs out mostly on the home-front. 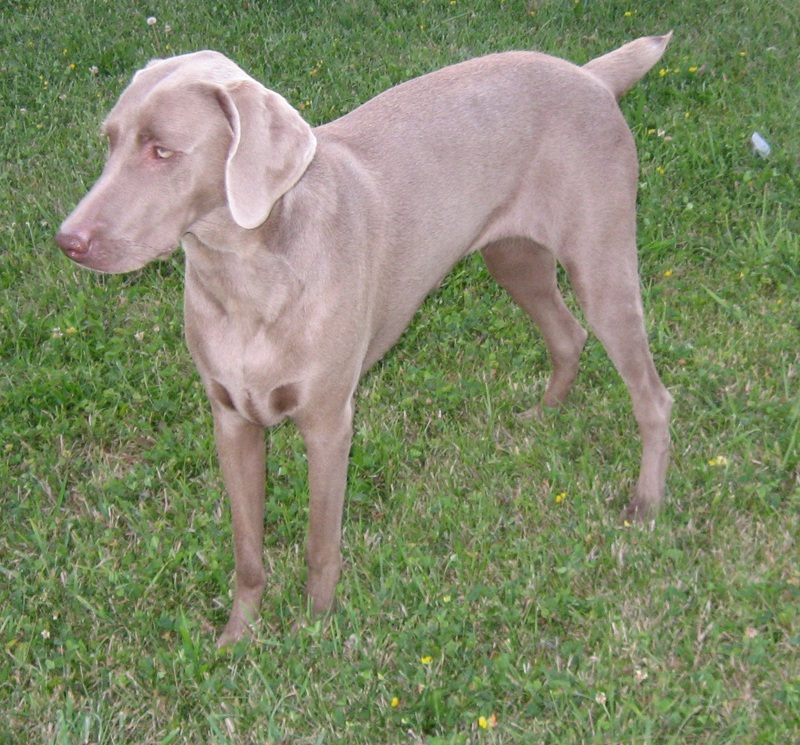 Jackie reports on Diva at One Year. She is so beautiful!! 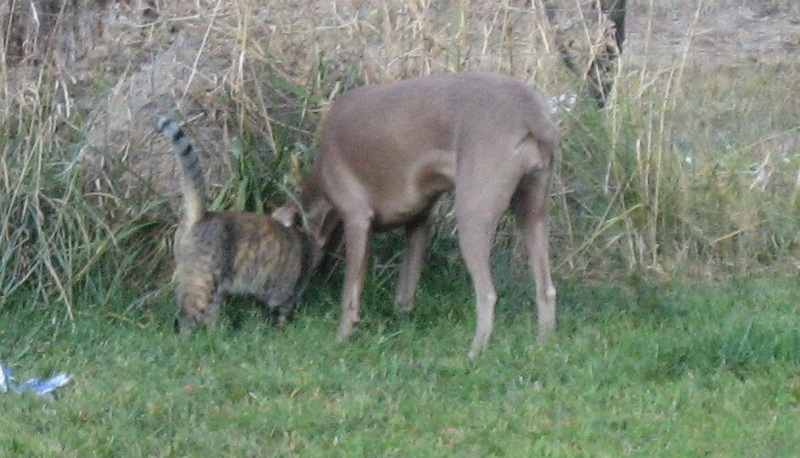 I have included are pics of her with her hunting buddy (Sammy the cat). 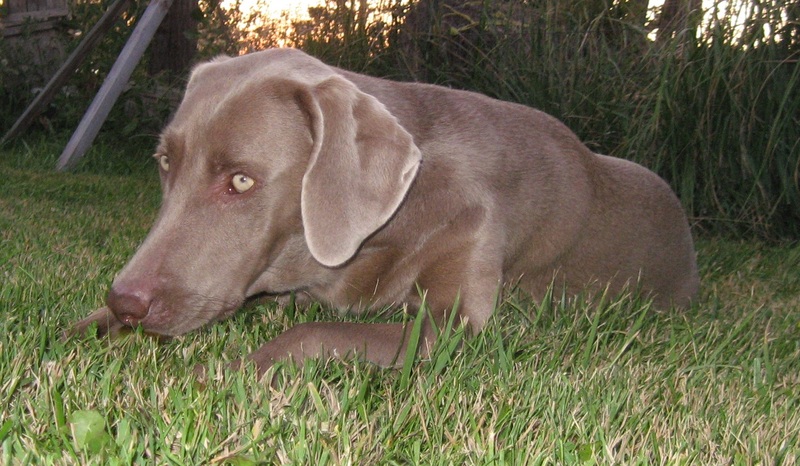 She hasn’t done any serious hunting, but she flushes quail and pheasants in the pasture. Huey has spent most of his time building me a beautiful greenhouse, so I don’t have to have our citrus trees in the house during the winter. She still sleeps with us every night and has to lay in Daddy’s lap when he’s watching TV. At least, she stopped hiding her treats around the house!! Mostly, her and Sammy spend their day hunting. It is pretty amazing don’t you think? 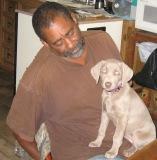 Posted on November 7, 2011, in Maudie X Blue, Previous Pup Update. Bookmark the permalink. Comments Off on Diva has a kitty too!.